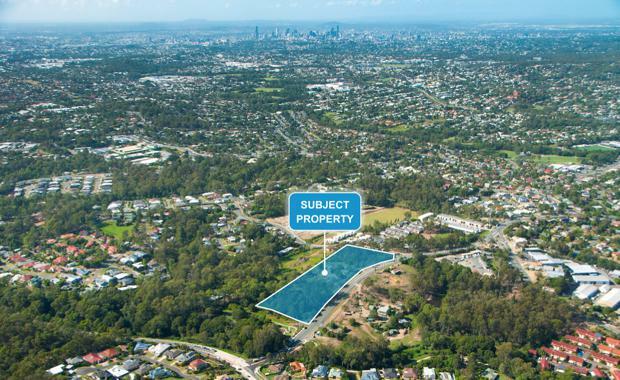 Property developer Sunland Group as acquired a 2.68 hectare development site in Everton Hills, 11 kilometres north-west of the Brisbane CBD, for $6 million (including GST). The site is located on the corner of 10 Francis Road and was acquired by expression of interest from a private vendor. Settlement is scheduled to occur in November. Sunland Managing Director Sahba Abedian said the site is earmarked for a medium-density residential development comprising 91 townhomes with an estimated end value of $47 million. “We are very pleased to secure this prime infill site in Brisbane’s growing northern suburbs and further expand our portfolio in south-east Queensland,” Mr Abedian said.